After nosediving following the release of its lower-than-expected third-quarter results, Zillow stock is on the rebound and two of its board members are doubling down on the Seattle-based real estate technology company. 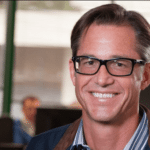 Rich Barton, Zillow’s co-founder and executive chairman, purchased slightly more than 700,000 shares of Zillow Group stock between November 16 and 20 in Class A Common Stock and Class C Capital Stock, according to Zillow’s SEC filings. The shares were valued between $26.95 and $28.14 at the time of purchase. 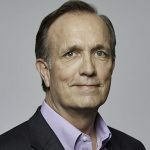 Jay Hoag, the co-founder of Technology Crossover Ventures and a Zillow board member for 13 years, also purchased 850,000 shares of Zillow Group stock on November 21 and 23, valued at $29.08 and $29.47, respectively. 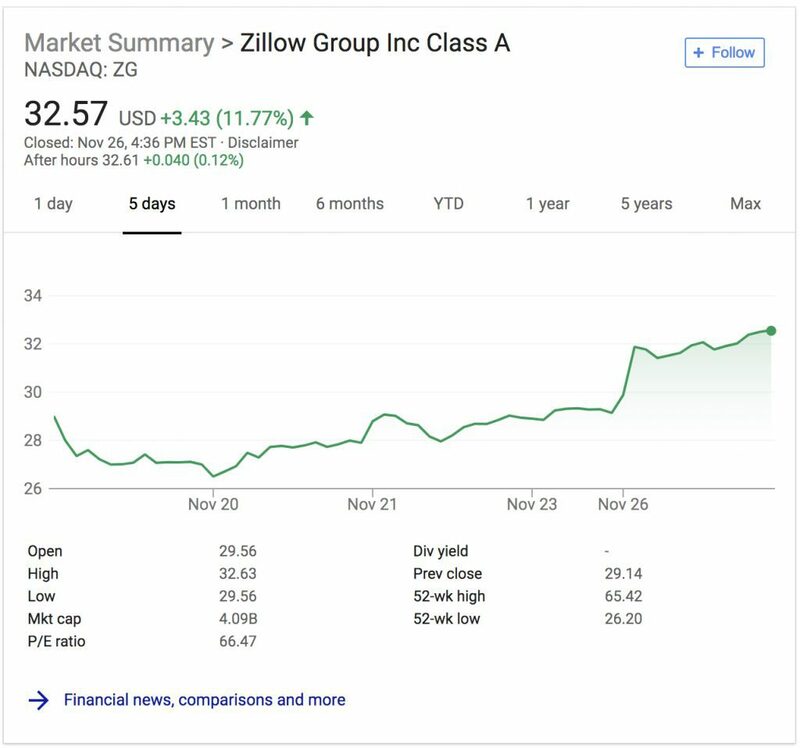 Zillow Group’s stock has since rebounded, ending the trading day on Monday at $32.57, up more than 11 percent. Its value is still lower than the $40 per share the company was trading at before the earnings call – and far below the $65 per share high the company reached over the summer – but it appears to be trending in a positive direction.